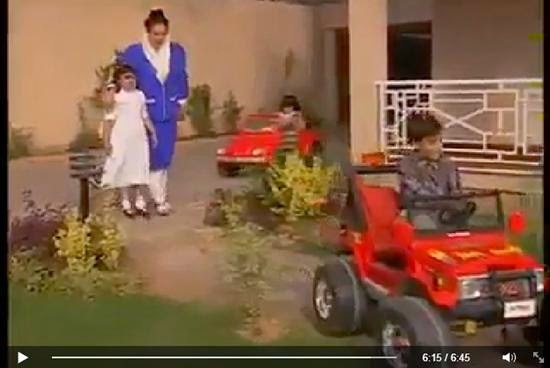 This is a rare video of Benazir with her family including Bilawal Bhutto, Bakhtawar and Asifa in her house. Asif Ali Zardari is not present in this video. This is a video of 1997. Benazir and her children were being ready for a photo.